Recently released from FCA is this video on the D25 and one of Ascari’s family members. 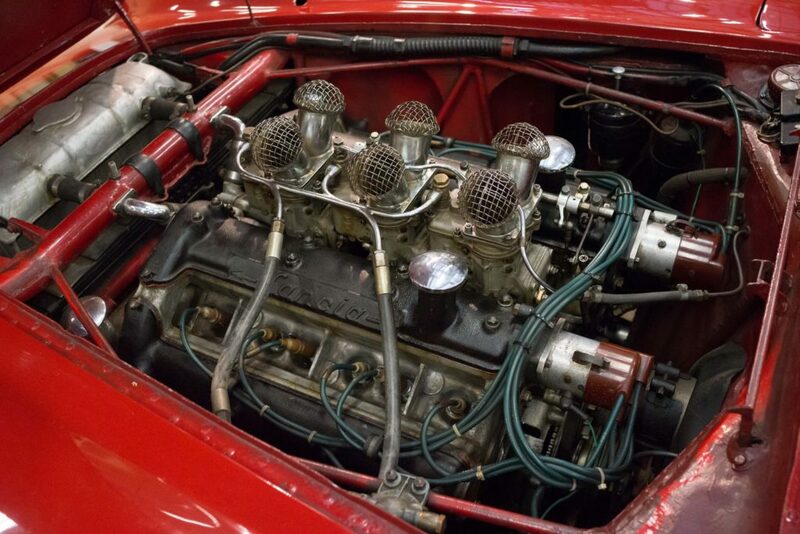 The D25 is not well known – it was a V6 Lancia sports racing car designed in 1954 to improve on the already successful D24. Made in 1954 around the desires of Ascari and Gianni Lancia, the car was shelved when Ascari died in 1955, and the racing program closed. Its 3,750cc DOHC V6 featured two distributors and 305hp. The car has rarely (if ever) been seen or heard in motion. But what a wonderful car…. Notice the radiator top hoses going through the front chassis tube. They just couldn’t stop themselves….